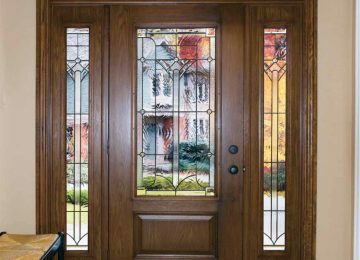 Handcrafted and not afraid to show its stained glass roots, the Peninsula Series has a look for every style. 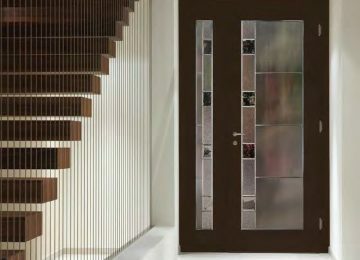 Solid metals with textured and beveled glass come together to create a true work of art. 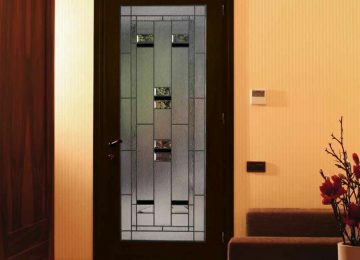 Specializing in privacy, the LoE²-272 glass doubles the insulating factor of ordinary insulating glass to help save you money! 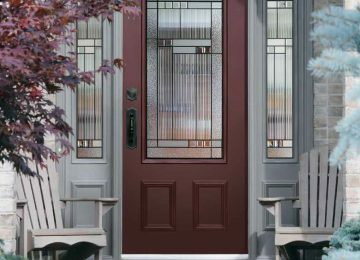 With new venting options, and customizable transom options, you are sure to find the form and function for your home. 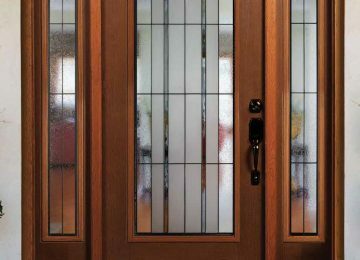 Available in clear and white internal grid options, the insulating value of Cardinal’s LoE²-272 patented coating is nearly double that of an ordinary insulated glass unit. 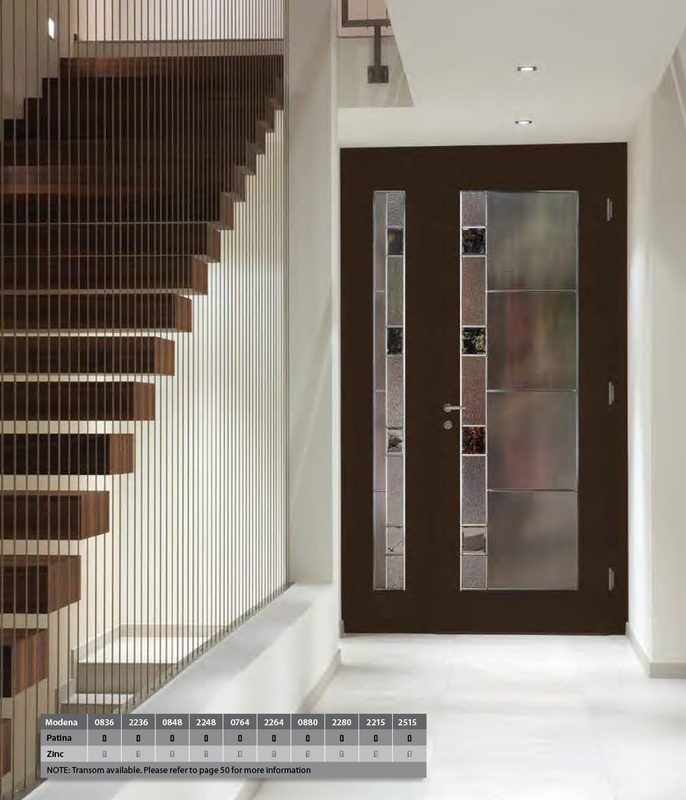 In winter, LoE²-272 reflects heat back into the room. 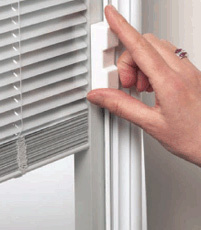 In summer, it rejects the sun’s heat and damaging UV rays. 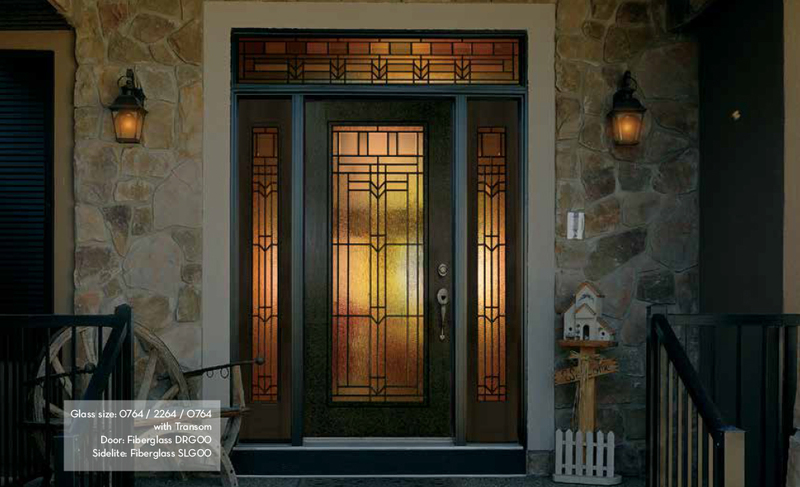 The coating is virtually invisible to the eye yet blocks 84% of the sun’s harmful ultraviolet rays. 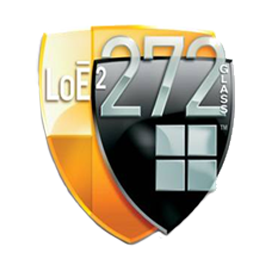 In fact, LoE²-272 is the clearest, highest performing glass you can buy. 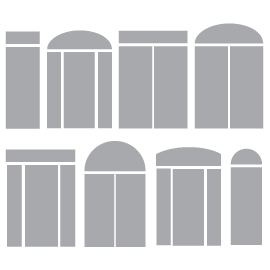 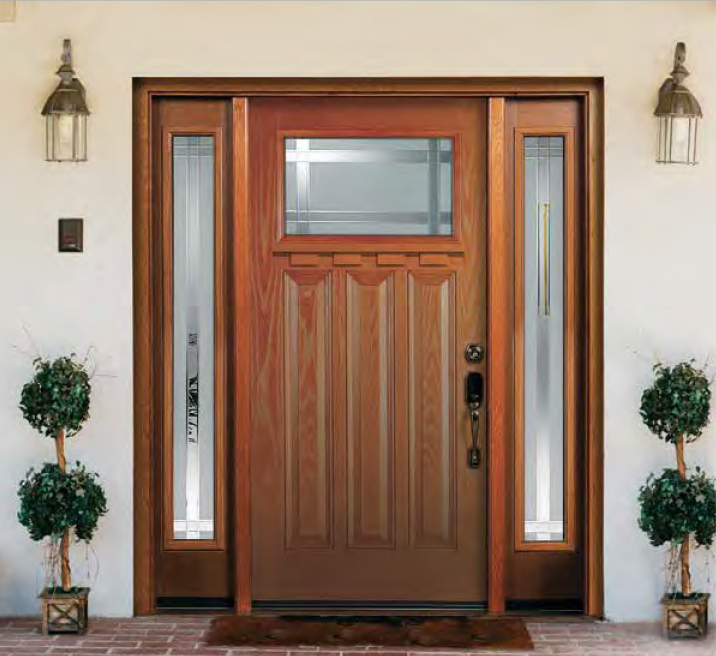 The following drawings represent commonly used door and sidelite entrance configurations. 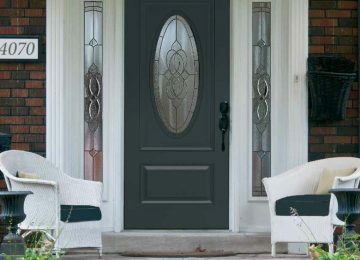 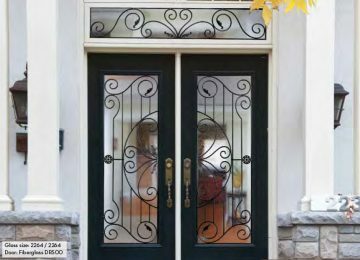 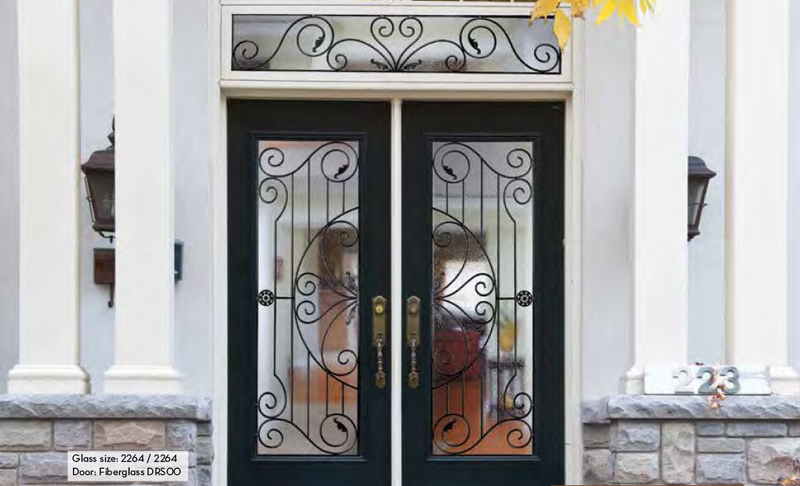 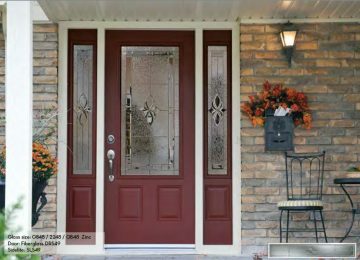 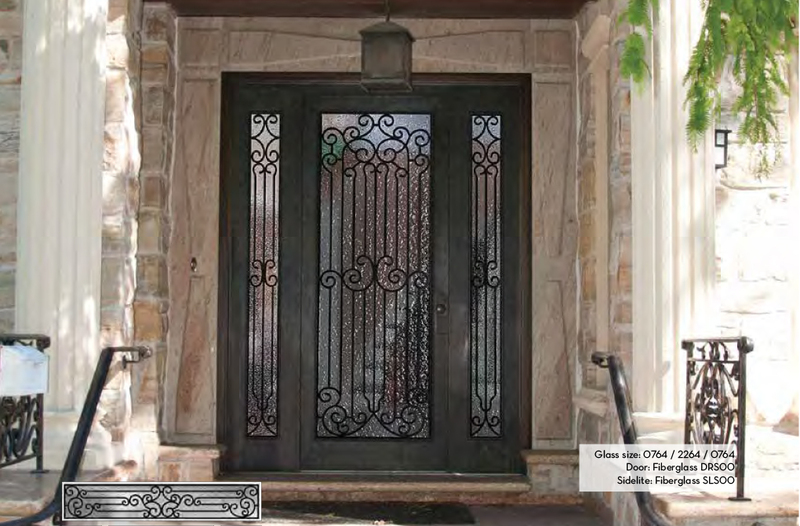 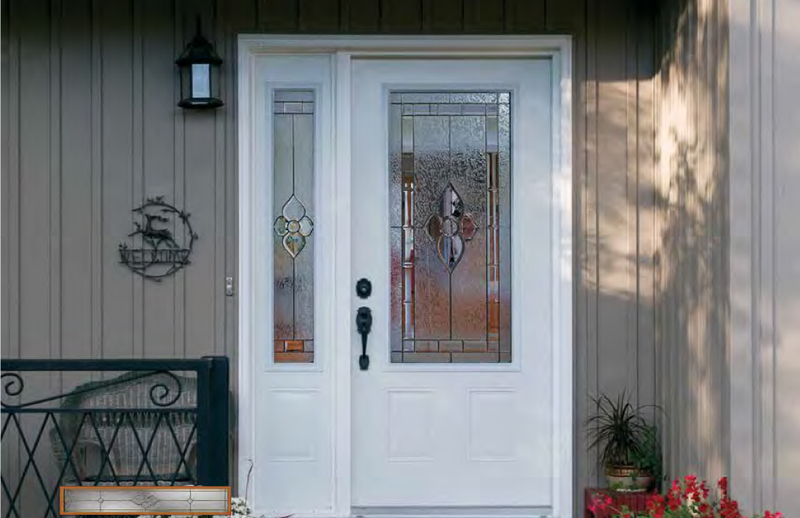 Our doorlites come in a variety of styles and sizes. 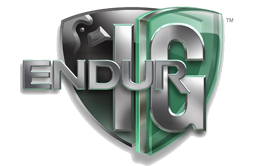 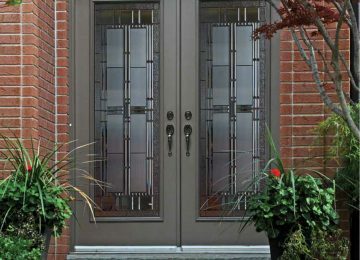 We recommend a consultation, to help determine the proper layout and style for your home. 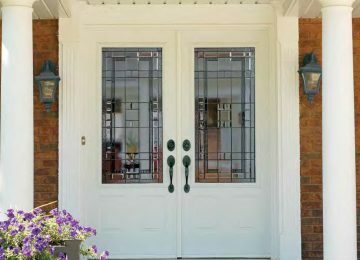 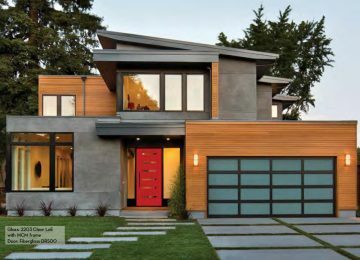 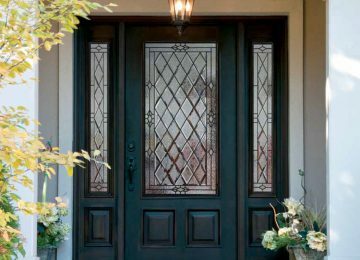 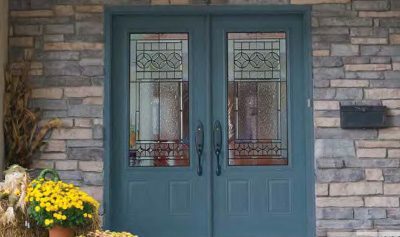 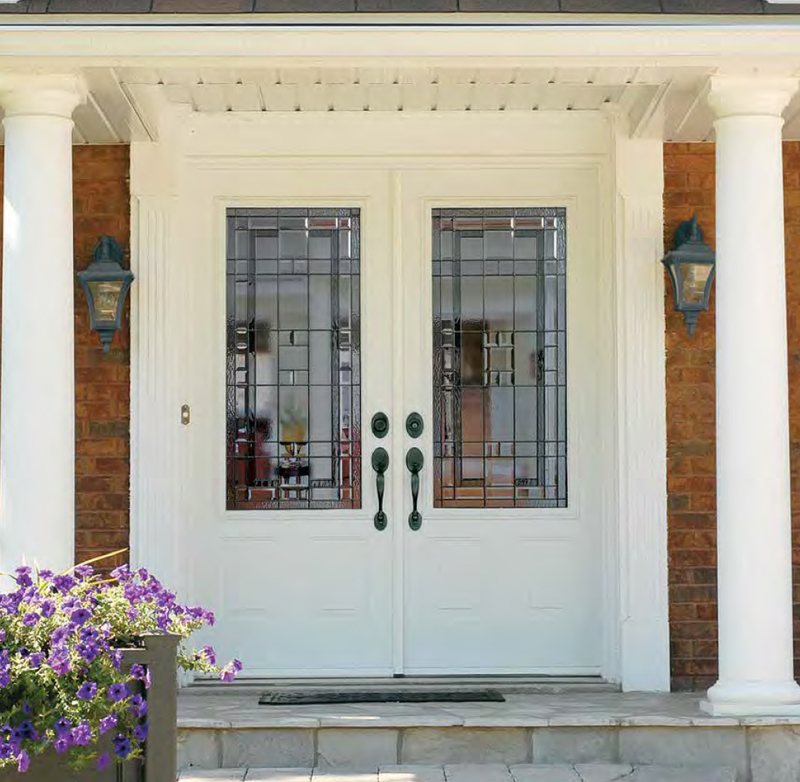 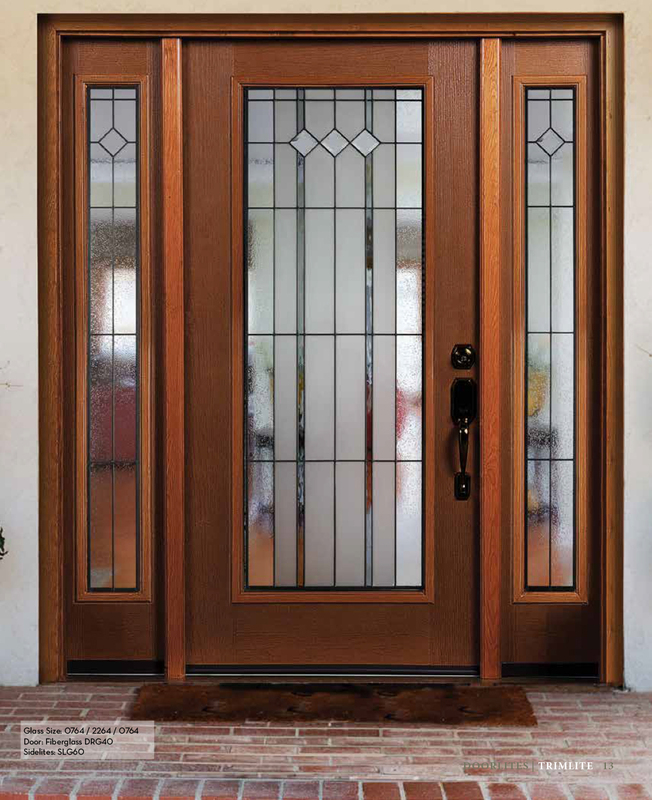 Whether you have a single or double door, transoms are a great option to allow more light into your home. 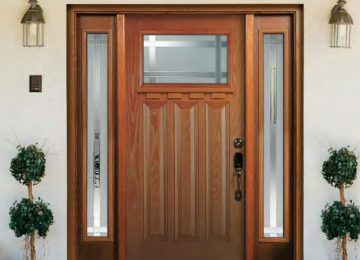 Your transom requirements may be unique. 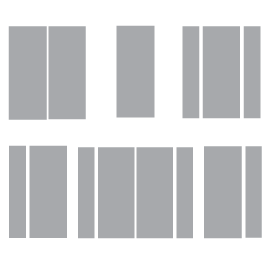 Either rectangle, half round, segmental, ellipse or cord. 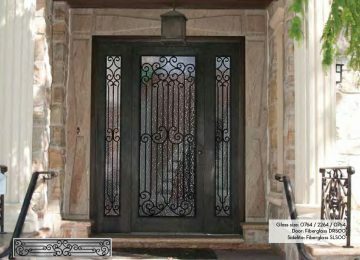 we can create a design and shape that compliments your home! 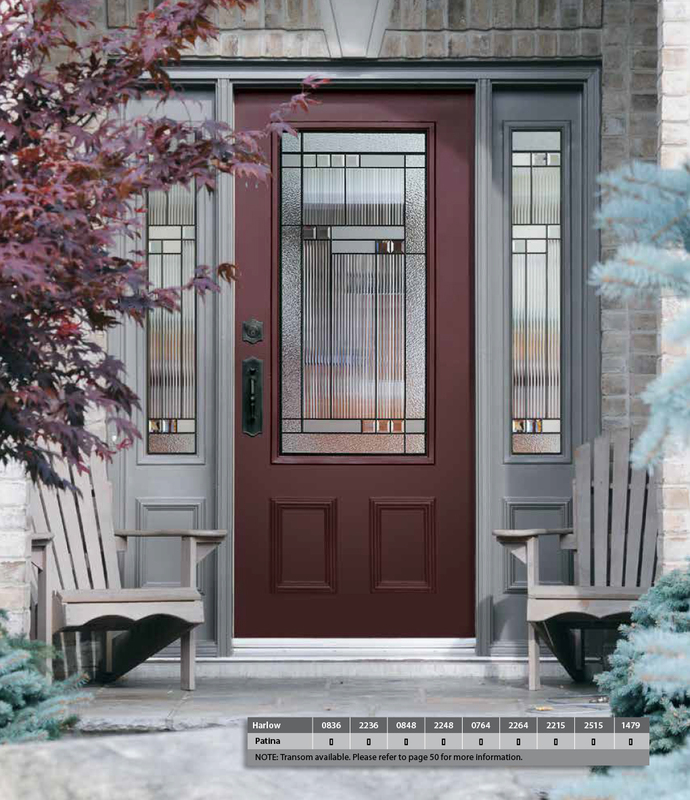 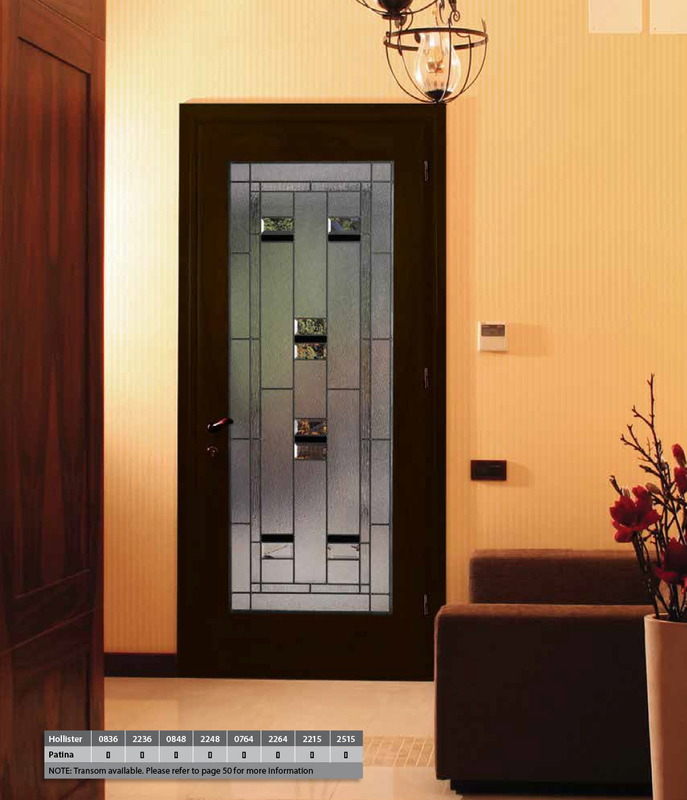 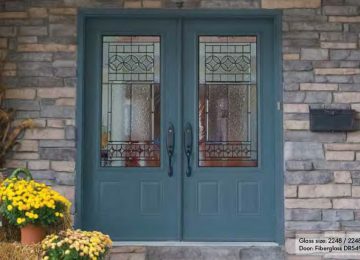 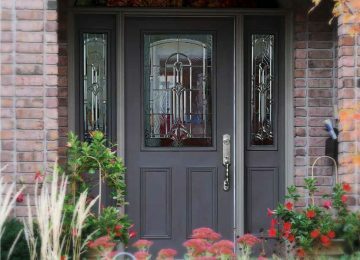 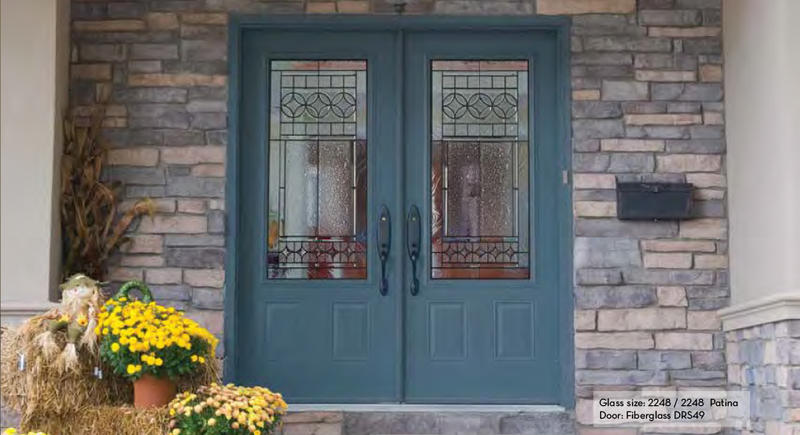 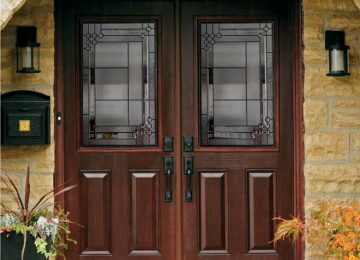 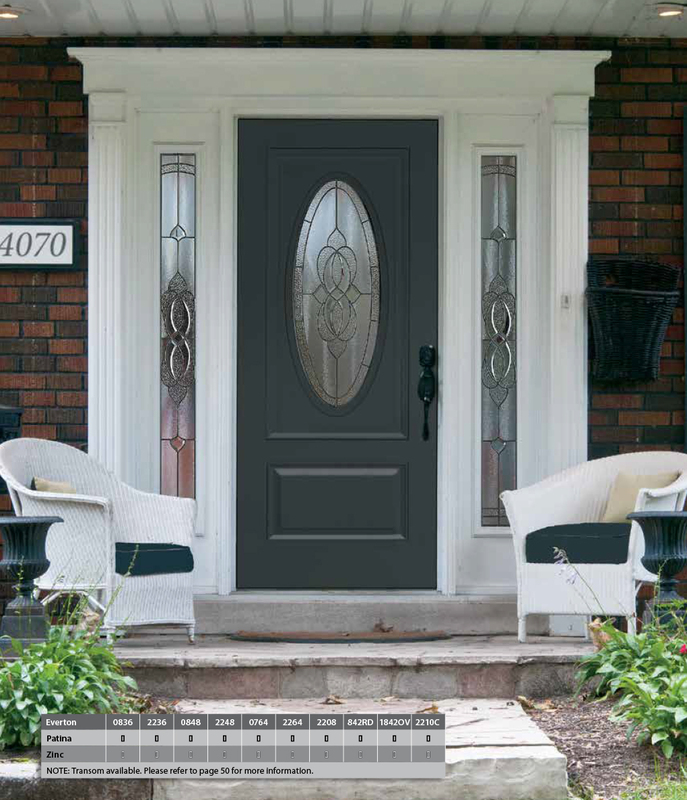 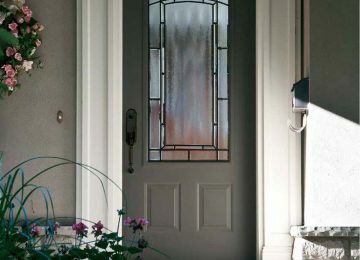 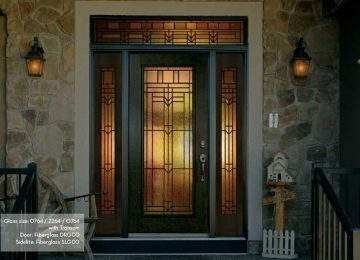 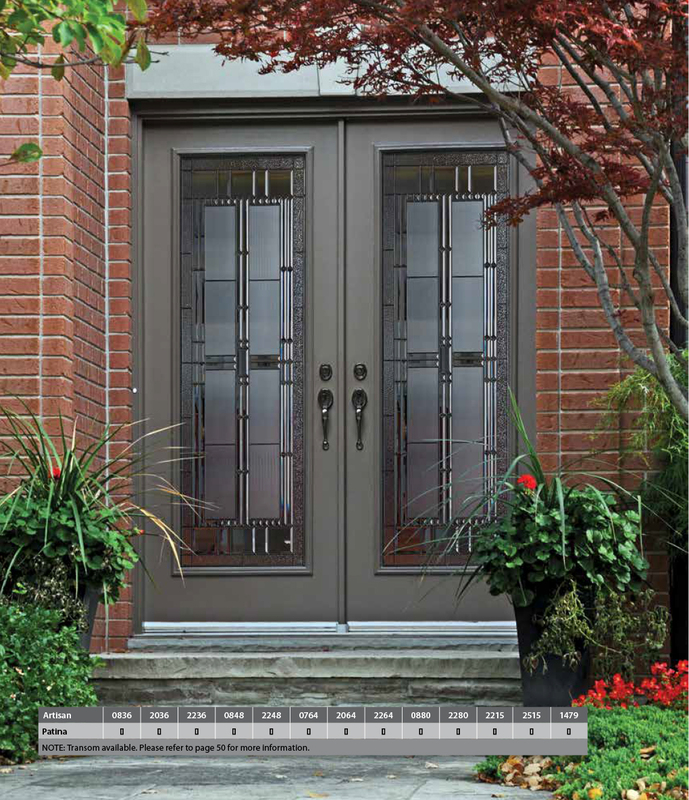 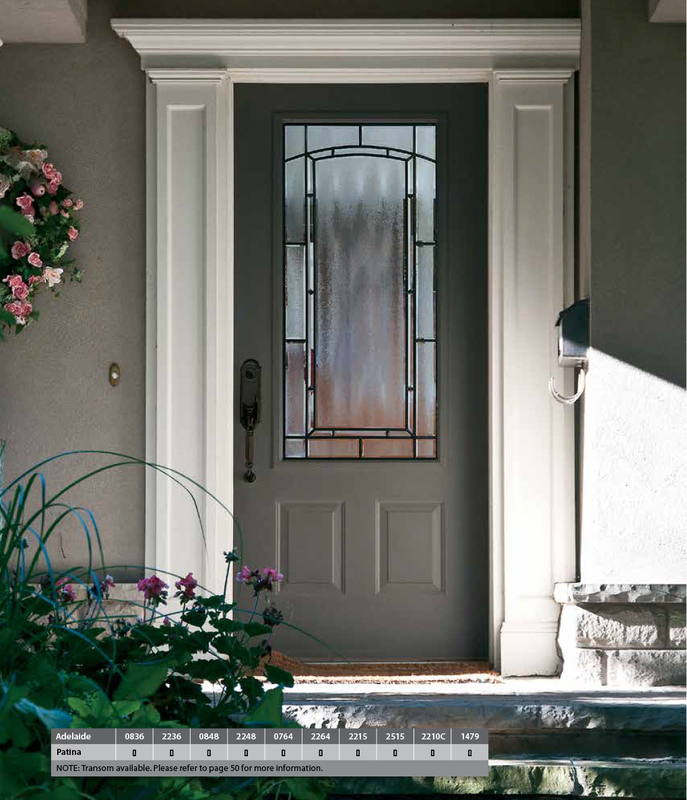 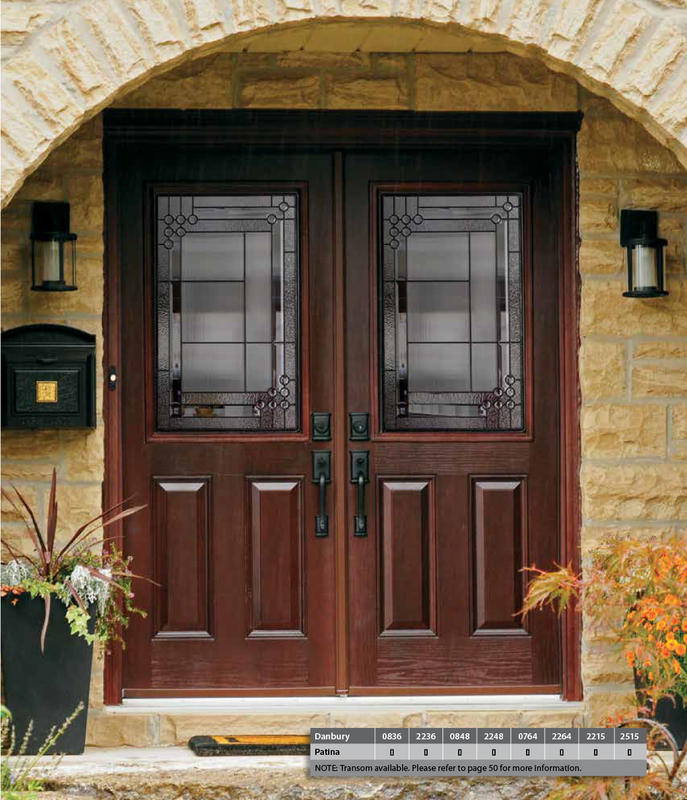 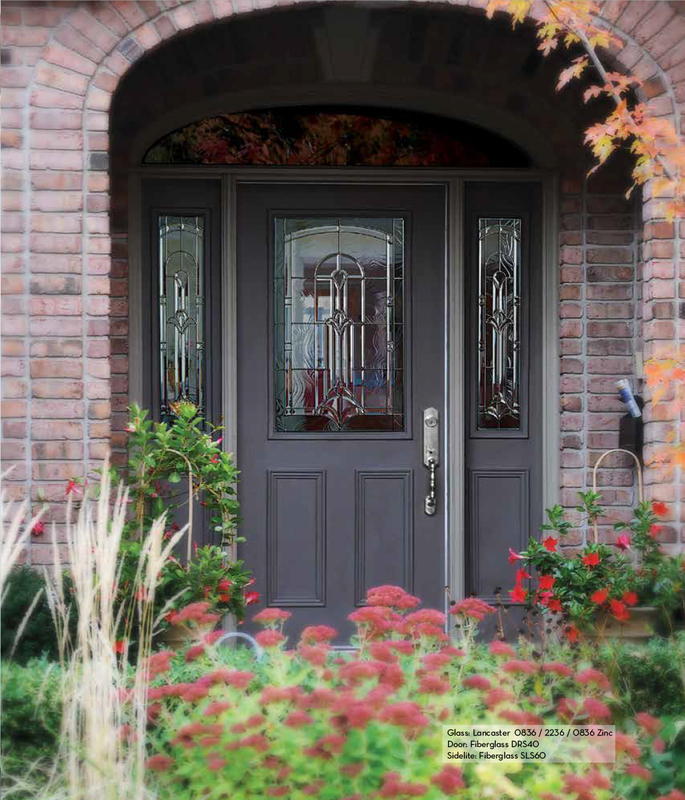 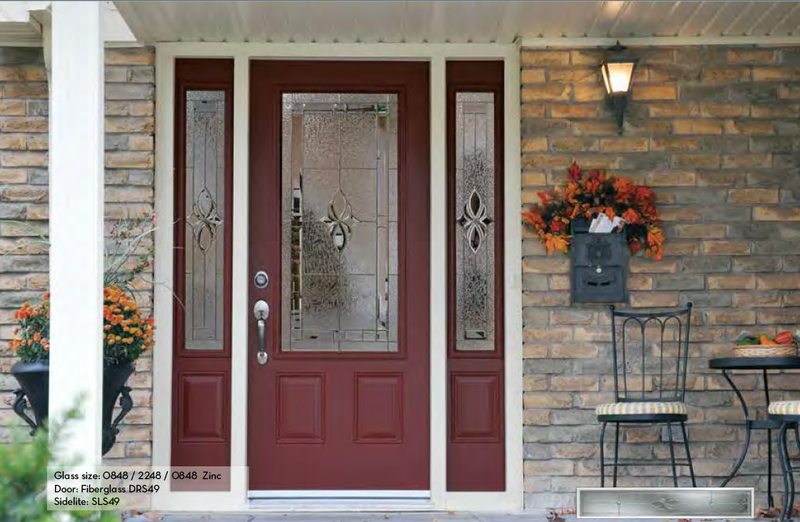 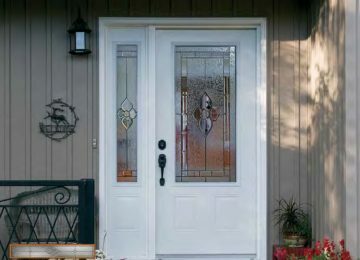 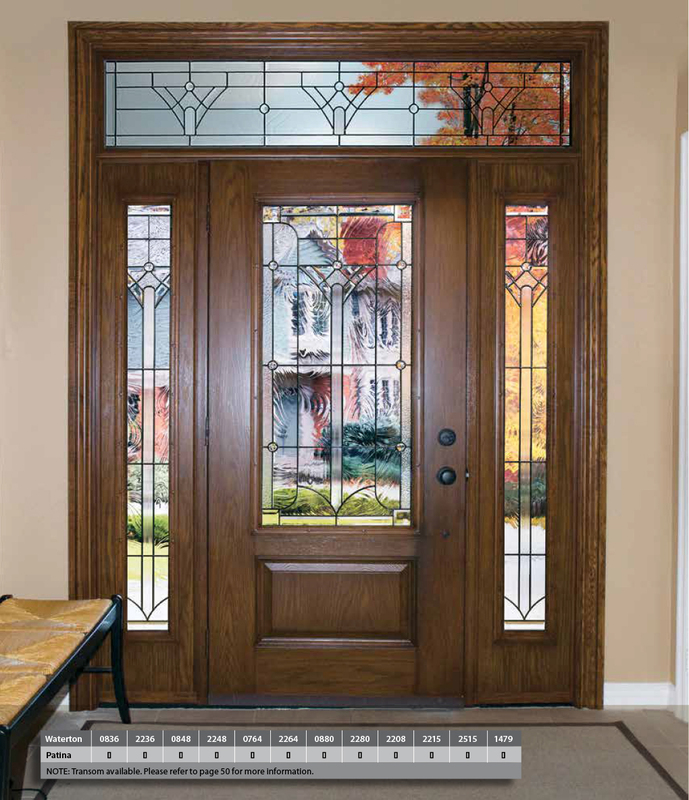 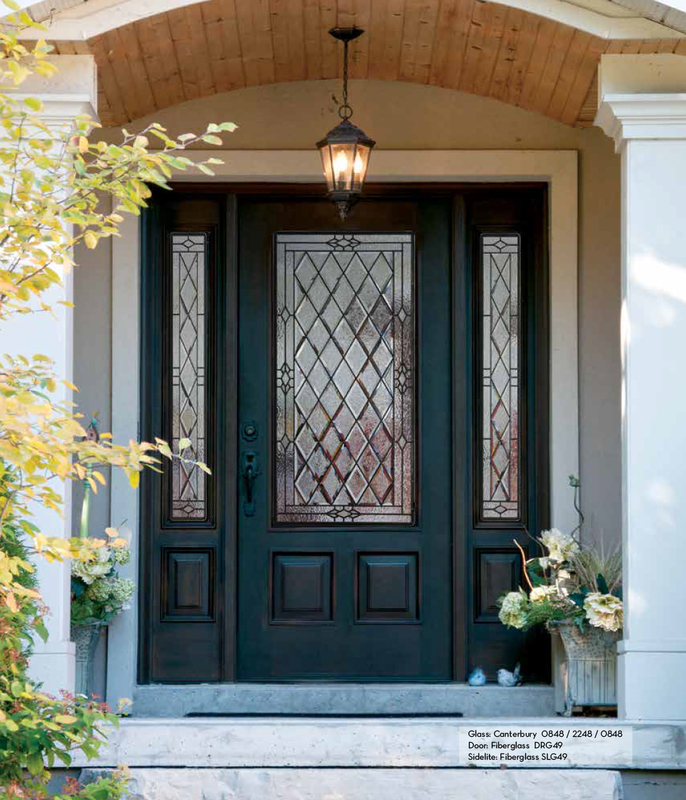 Riverton doorlites also available in Low E. Privacy levels from clear to opaque.